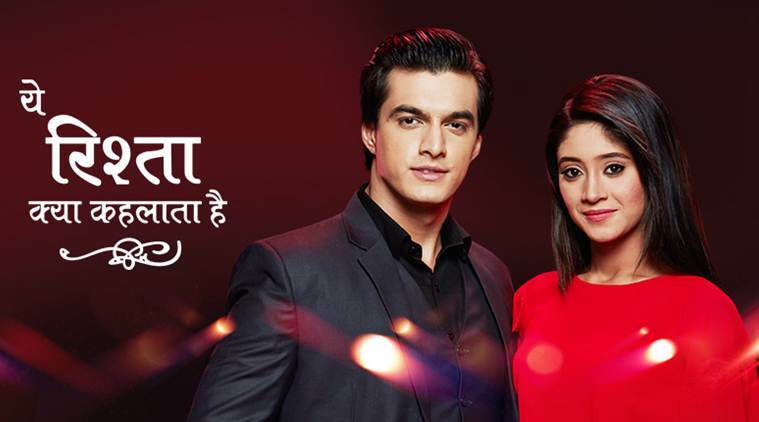 The current episodes of Star Plus premium time show “Yeh Rishta Kya Kehlata He” is now witnessing the happy times with Naira and Keerti being pregnant. The family is seen to be enjoying and celebrating the upcoming happiness of both the house. But it seems like that happiness won’t last long for the fans and also for the people of Singhania and Goenka family members. It was seen from long that Naira is having nightmares about a death being occurred in the house. Now it seems like the bad dreams are going to be true with Kirti facing a deadly accident in the upcoming episodes of the show. Kartik will be seen preparing for an outing for Naira to keep her stress free and happy. Naira and kartik will take Naksh and Keerti along with them. On the way to destination Kirti and Naksh will face an accident which is ofcourse a conspiracy plotted by Aditya for his revenge. While Keeti will breath her last, Naksh will be taken into hospital in a critical condition. The news of Keerti dead will come as a blow for the family members. Naksh will later on sleep into coma hearing about Keerti being no more in the earth. Now it will be interesting to see how Kartik and Naira will cope up with the upcoming storm in their family. #SpoilersAlert :- Shubhankar will lose his calm and ask Jai to…. #SpoilersAlert :- Anurag and Prerna will get stuck in riots and….